Lithuanians from across Ireland came together in Dublin last weekend to play some ball and raise funds for children with cancer in the Basketball Day. Airijos lietuvių krepšinio diena, R. Merkelio nuotr. 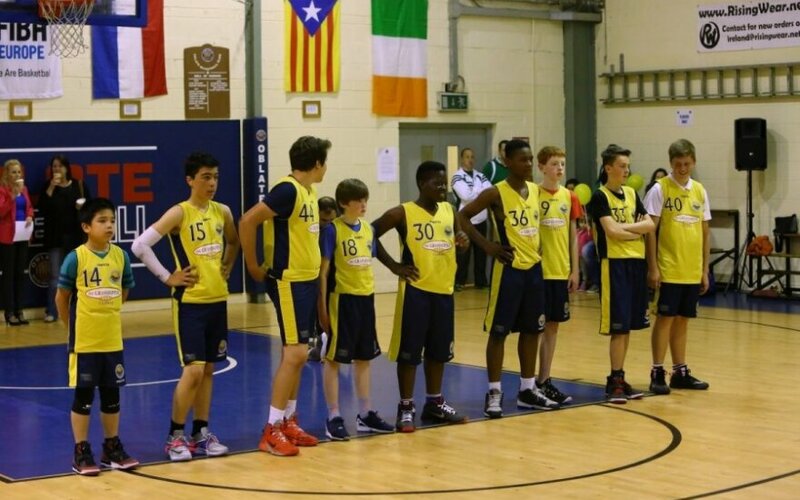 The event, organized by non-profit organization "Ireland's Lithuanians Care", invited teams and individual lovers of basketball to have a go in the nation's favourite game and donate for a noble cause. Various business organizations and private donors helped raise 2,840 euros that will be donated to the Mothers' Union (Mamų unija), a Lithuanian-based charity that works with children with cancer. 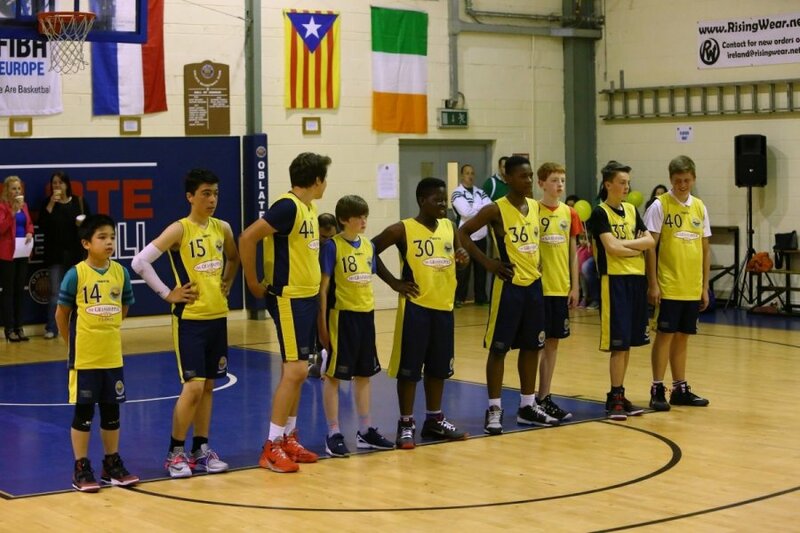 "The Basketball Day of Lithuanians in Ireland is a festival for families and basketball players. We are happy that we could combine the Lithuanians' greatest passion, basketball, and aid for sick children," said volunteer Vilma Žemaitienė, one of the organizers of the event.